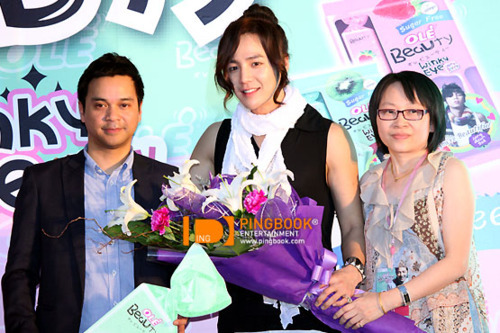 Jang Keun Suk arrived in Thailand on January 5th and held a fanmeet on January 8th! 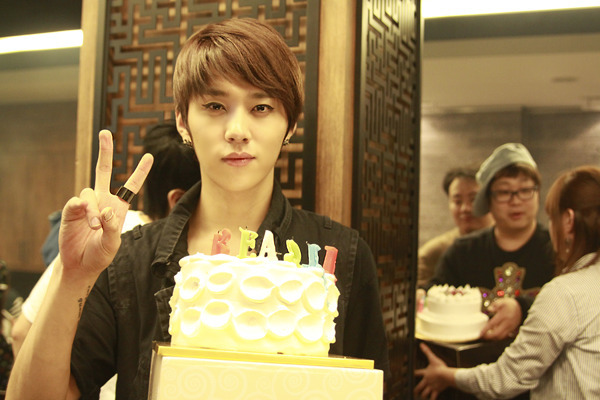 ►►Caught on Cam: BEAST’s Junhyung got CAKED! 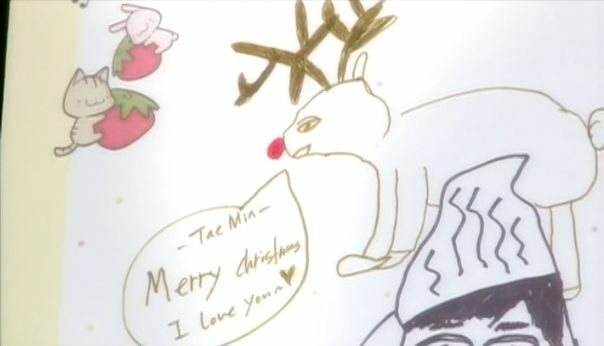 ►►’Artists’ SHINee draw their own Christmas cards! SHINee may be called “Artists” because they can sing, but they can also draw! Well..kinda. 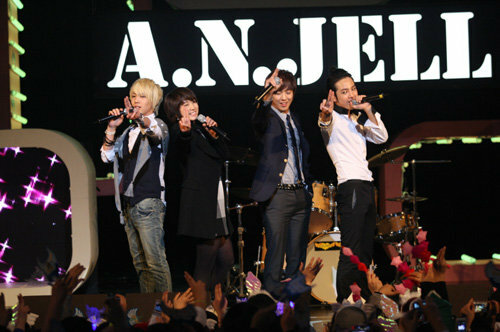 The boys of ZE:A wrote some cute Christmas cards and sent them off on December 23rd. Wouldn’t you want one? ►►[PIC] Hyomin the Red Nosed Reindeer? That’s right, boys and girls. T-ara’s Hyomin recently dressed up as Rudolph the Red Nosed Reindeer on the show “Hello Baby” starring T-ara!